Are We Now Supposed to Fight the Sugar Epidemic? Although taxing SSBs might generate revenue that can be used to promote other healthy food items, the net outcome may not necessarily decrease overweight and obesity rates in the United States or worldwide. But the thinking at the sugar epidemic symposium was definitely on a different wavelength. Keynote speaker Kelly Brownell called for “strategic” research. Scientists should target their work to influence change agents – legislators, courts, the press, the public, and the food industry. For example, he recounted his own success in defeating an exemption for calorie labeling at drive-through windows. All it took was a simple study of drive-through traffic at fast food restaurants. That traffic accounts for about 60 percent of the business. Exemption denied. Preventing Obesity or Sugar Consumption? Steven Gortmaker presented his data on how cost-effective SSB taxes are for fighting obesity. The math is really quite simple. Taxes generate money and prevent obesity. Treating obesity costs money. In his model, published here, it’s a no-brainer. By comparison, bariatric surgery looks like a money pit. It doesn’t prevent obesity. Of course, the numbers for obesity prevention are assumptions. We don’t actually have data to show that taxes will prevent obesity. We just have estimates. After years of taxing SSBs and junk food in Mexico, we have no evidence that it’s preventing obesity. Perhaps it will come in time. At ECO2018, Mexico’s Simon Barquera said it might take ten years to see an effect. This is why we like the question the Obesity Society is asking. What is the net effect of these SSB taxes? They seem to be in vogue. But will they work to reduce obesity? It’s a question well worth studying. 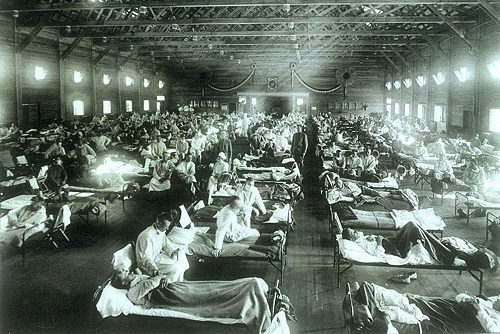 Frankly, we’re a little tired of the plague metaphors. They might serve to grab attention. But they don’t seem to foster objectivity. They do nothing for scientific dialogue. Declaring a sugar epidemic definitely takes it too far. In sum, it simply gets confusing. Are we fighting obesity or sugar? 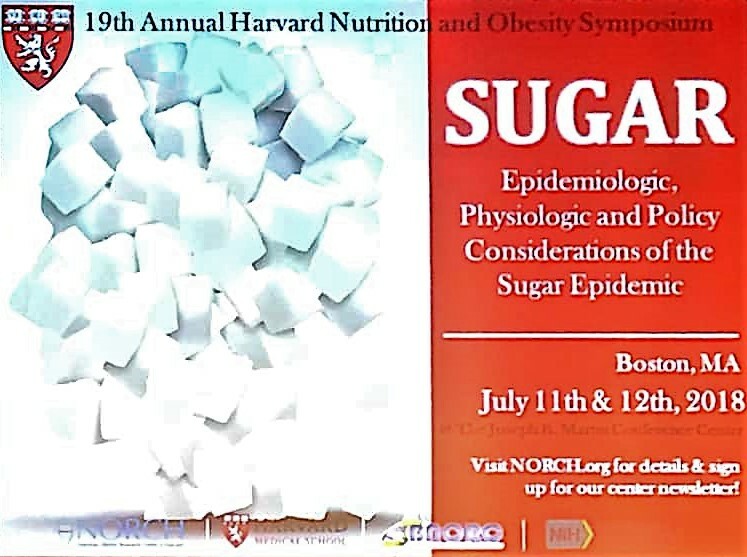 Click here for more on Harvard’s sugar epidemic symposium and here for the press release from the Obesity Society. Thank you, Ted. I only follow the Current Unpleasantness around Sugar peripherally, but it sure does “feel” like a complicated and hard challenge that requires clarity of objective(s) and wrestling with trade-offs upfront–otherwise securing alignment let alone consensus on policies will be elusive. I attempted to address similar issues regarding nicotine as I see them at last month’s Global Forum on Nicotine–14+ minute video below for those with literally nothing better to do! So now I have to worry about the plague of vaping, too? That is certainly a view held by many, Ted. Let’s stop fighting, obesity, one of many risk factors for chronic disease. Let’s start fighting causes of disease, like excessive sugar consumption. Reducing sugar consumption can improve health. Any impact on BMI is not required in order to prove benefit.